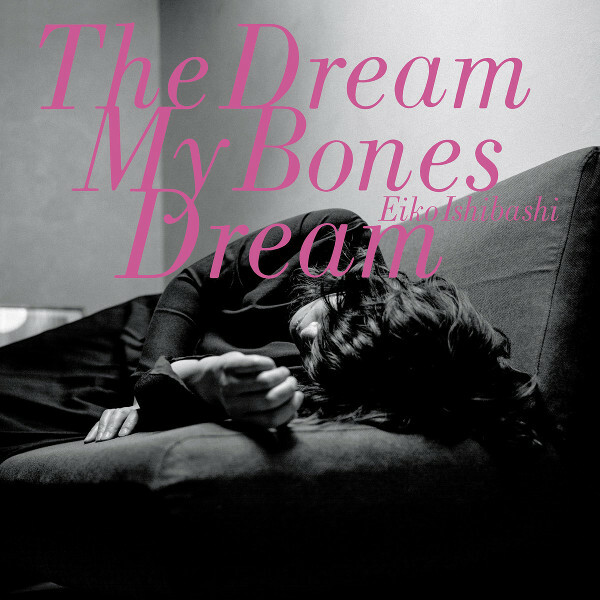 Eiko Ishibashi is the kind of artist who completely defies both categorization and prediction. She’s recorded music in such a variety of styles and genres that you never know what to expect from her. Probably her main area is what could be called avant-pop, as exhibited on albums like Works for Everything (2006) and Drifting Devil (2009), where simple pop songs featuring her delicate voice are either warped or interrupted by noisy rock, electronics, free-jazz horns, and other unexpected things (I seem to remember a squeaky-toy in there somewhere); I’m Armed (2012) was a delightful collection of piano pieces; Slip beneath the Distant Tree is a collaboration with Tatsuya Yoshida which isn’t far off from some of Yoshida’s other projects, like Koenjihyakkei; and she’s released a number of highly experimental albums like After the Smoke (2018), which blend found sounds and experimental electronics. So where does The Dream My Bones Dream fit into this broad spectrum? The album starts with a prolog that features some indistinct noises backing dense harmonic playing by a trumpet and other instruments along with wordless vocals, blending experimental electro-acoustic music with hints of jazz. “Agloe” introduces percussion, what sounds like a mixture of real and electronic, along with a backdrop of found sounds - listening closely, you’ll hear voices, electronic beeps, and distorted snippets of music. Odd keyboard chords support her breathy singing in Japanese as the rhythm part builds in intensity with what sounds like two different drummers mixed to left and right. More layers are added as the piece progresses, leading to an emotional climax that’s quite satisfying for all its unusual qualities. Trains provide many of the sounds underpinning the music. After the recent death of her father, she began investigating her family history and discovered that her grandfather had been a railroad worker in Japanese-occupied China. “Iron Veil” finds her singing in Chinese to a train-inspired rhythm and unpredictable chords while the clacking of train cars fills the cracks in the sound. The title track sounds like a lost Japanese pop song from the 40s viewed through a slightly distorted mirror, arranged for strings in a dreamy and slightly off-kilter way. Other songs strike melancholy moods, sometimes with sparse chords from keyboards, sometimes with denser, collage-like constructions. The music masterfully blends all of these elements together, producing music unlike anyone else’s, but in spite of the experimentation the music has an air of gentleness about it. Even when notes clash or distortion appears, it’s not harsh, but a reminder that life can be beautiful in spite of its rough edges.